After my previous Knot Your Average Top* by 5 out of 4 Patterns, I decided to try making one without the contrast colour and also in a slightly different size to see if it ended up as a better fit. I got on better sewing the knot this time, although there are still a couple of points where I had to hand stitch the seam line, as I still didn’t get the sewing machine needle quite close enough to the knot itself! I will admit I forgot to change the sizing on the back, although the front is now a S all the way through. Maybe in a slightly less ‘clingy’ fabric it wouldn’t feel quite so slim-fit still. I stuck to the pattern instructions with the hems this time and the front panel obviously went in a lot better, as there are no awkward lines coming down from the knot! Maybe next time I will remember to alter the sizing at the waist and hips, so it has a more relaxed feel. This entry was posted in Clothing, Sewing and tagged 5 out of 4, 5oo4, clothing, jersey, Knot, sewing on February 27, 2018 by Sewist. 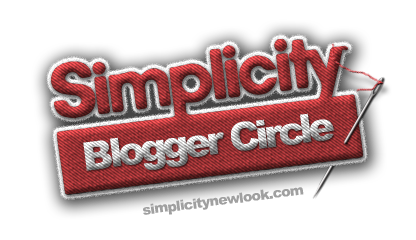 I wear t-shirts pretty much all the time, but they’re not something I’ve made an incredible amount of before. 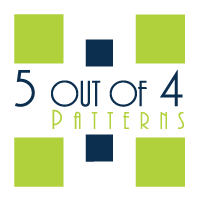 But there was something about the Knot Your Average Top* by 5 out of 4 Patterns which caught my eye. 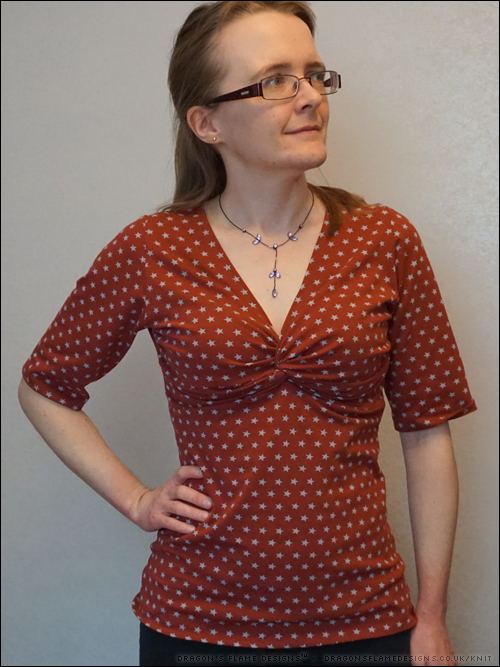 They recently ran a sew-along for the Knot top, with extra videos and instructions for each step, so I decided to give it a go. 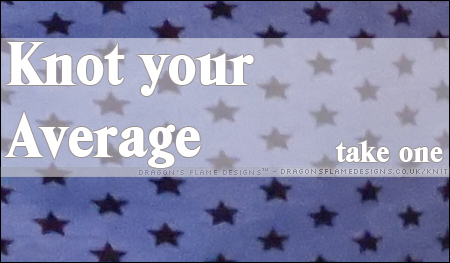 I cut the fabric to fit my measurements…. which was a bit of a mistake. This pattern is more of a slim fit than the style I normally wear, so I think next time I would grade out to a S or maybe between a S and M below the waist. I wasn’t too sure about the colour scheme to start with and originally intended on adding in a hem band to the base just to tie it all together. 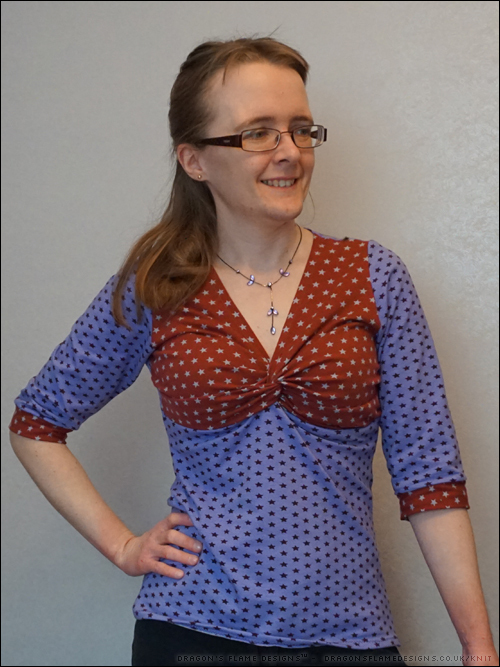 Unfortunately I had already cut out a second Knot top from that fabric, and only had enough left to band the sleeves! I think the sleeve band works better than a hem band was going to. This entry was posted in Clothing, Sewing and tagged 5 out of 4, 5oo4, clothing, jersey, Knot, sewing, Top on February 13, 2018 by Sewist. You know when you go into a fabric shop to look for a specific type of fabric, then spot the perfect fabric for something entirely different? 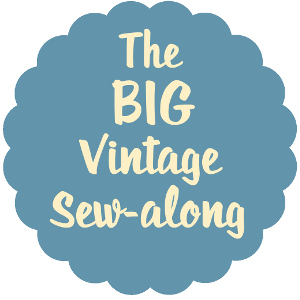 That’s exactly why I ended up with two metres of this thin but snuggly sweatshirt fabric! 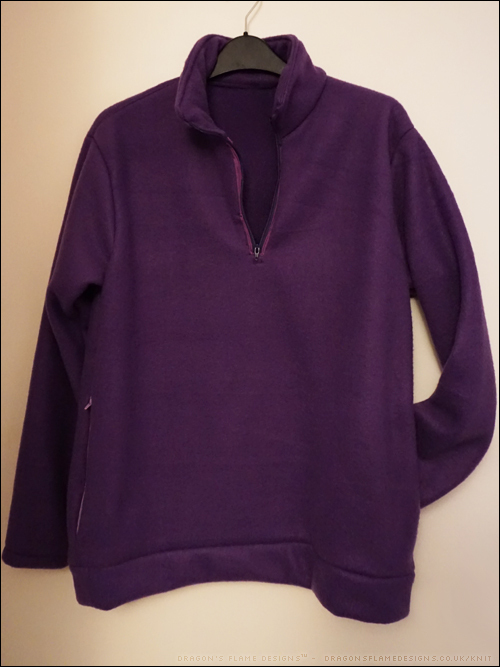 I knew it was going to make either a hooded Lane Raglan by Hey June Handmade* or a Halifax Hoodie by Hey June Handmade*, but I stashed it away in the cupboard last year as I hadn’t even attempted the Halifax at that point. Then I spotted a notice for a Halifax sew-a-long for the last week in January, and knew it was the perfect opportunity to use that fabric. 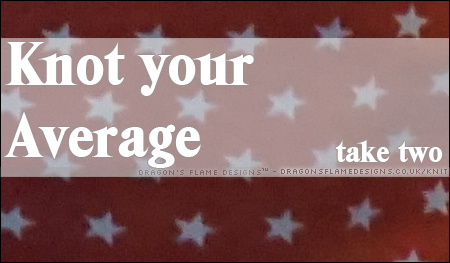 Because it is so stretchy (for some reason it stretches most across the length of the fabric rather than across the width), I decided to size down for this one. 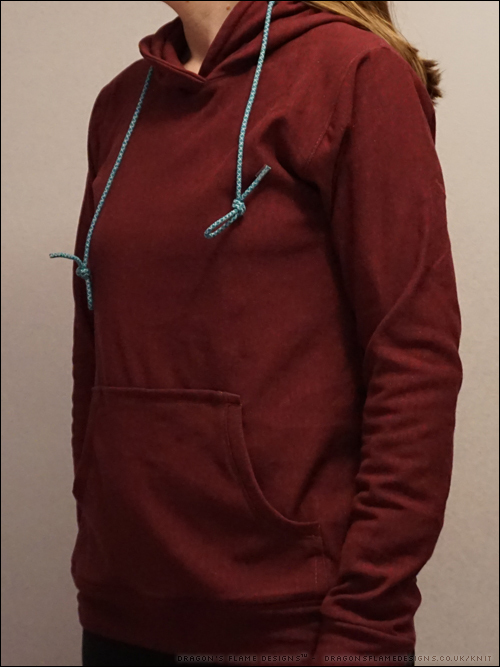 I did want to try out the crossover hood hack just to make it a little different, and also to avoid having the facing and slit at the front neck. The hood has my neatest ever top-stitching, but when I followed the instructions and tacked it to the body, the hood didn’t even meet at the front, let alone cross! After a few “what have I done wrong? 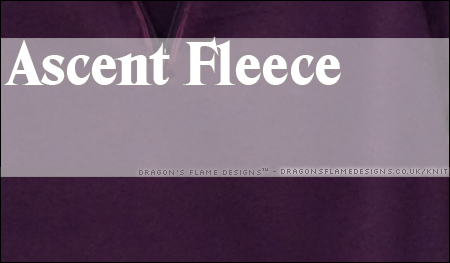 !” messages, I had a very helpful response which pointed out that the neckline can stretch out of shape quite easily; to sort it, I needed to pin the back centre neck, then cross the front by about 1/2″ and pin, then stretch the hood slightly to make it fit around the rest. 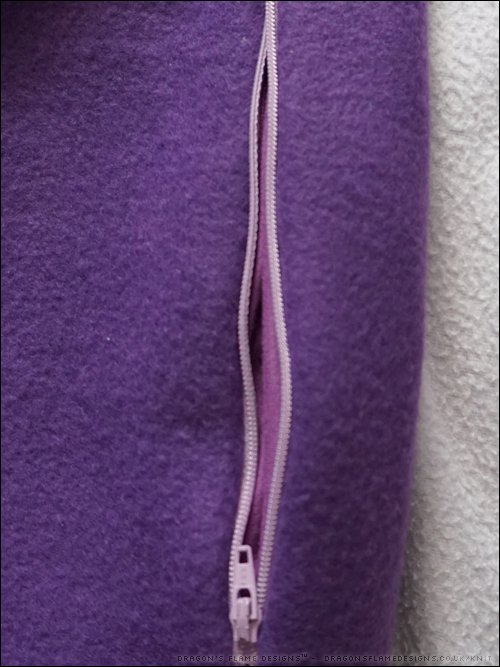 Thankfully that did the trick, and some top stitching worked to hold the seam allowance down towards the body. 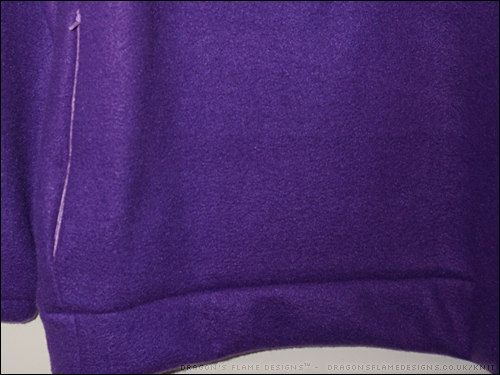 I used the same technique with the shoulder and sleeve seams, which will hopefully make them a little stronger too. 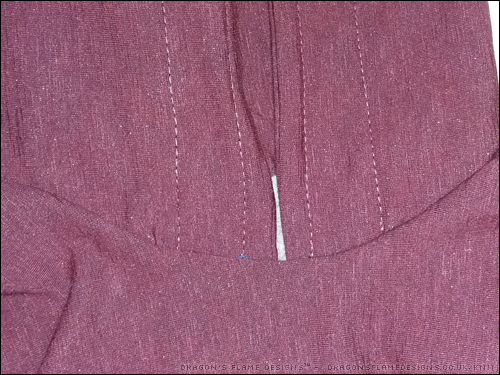 Using a regular straight stitch, I tacked the sleeve and side seams at 1/4″ first, just to check the fit. 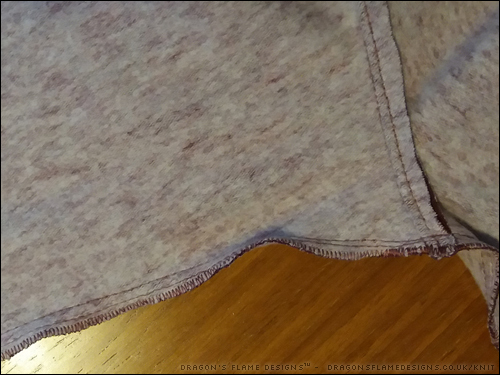 That seemed fine, so I left the tacking stitches in (to give the seam more strength), and used the straight stretch stitch to sew the seam at 3/8″. 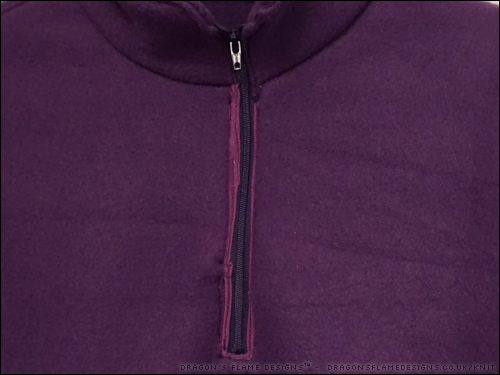 It wasn’t possible to top stitch all the way down the sleeve and side seams, so I zig-zagged the seam allowance on that just to keep it tidy. Because I didn’t use a contrasting fabric for the pocket binding and hood lining this time, I felt it needed something to liven it up a little, so I added in a funky blue and white patterned cord. The cord is a little long still, but that is a simple fix to resolve that. 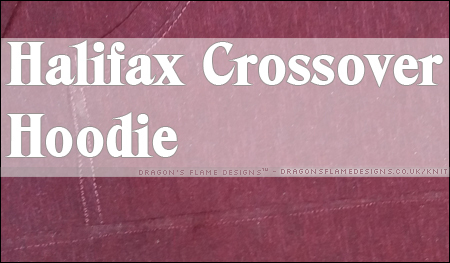 This entry was posted in Clothing, Sewing and tagged clothing, Crossover Hood, Halifax, Hey June, hoodie, sewing on February 6, 2018 by Sewist.